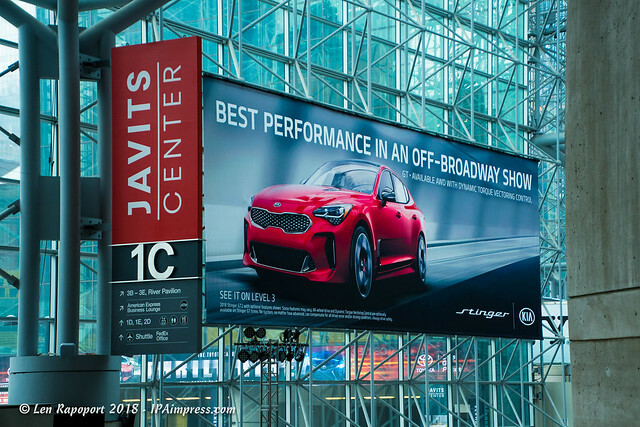 On their website you can see the complete Vehicle Gallery that will give you some idea of the scope of this amazing show. You can select from a number of options to find the car you are looking for. Just check the boxes for: Categories, Style and Manufacturer to find the vehicles you are looking for. 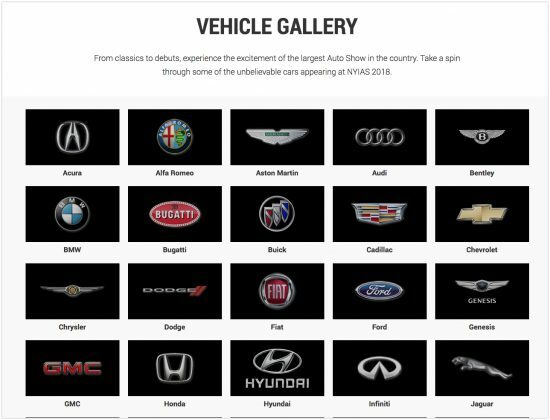 On the main page is a great display of all the brand logos, click the logo and it takes you to that manufacturers vehicles that will be on display at the show…very cool indeed.